You may want to take a deep breath and start clutching your pearls. On Wednesday, Pennsylvania Governor Tom Wolf announced a plan to direct the Department of Labor & Industry (PA’s version of the DOL) to change the overtime rules in PA. What’s going to change to ask? Well, the salary-level for overtime exemptions (these are the same exemptions as in PA) is gonna go up. In plain speak, Eric, what does this all mean? 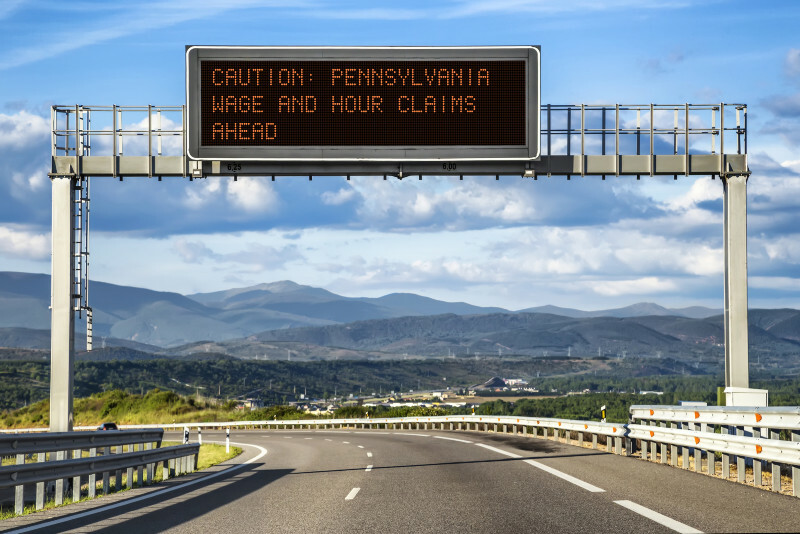 Pennsylvania state law and federal law each require that covered employers pay minimum wage ($7.25) and overtime (time and a half on more than 40 hours worked in a workweek) to employees unless they are exempt from these requirements. The exemptions are few and narrowly construed. Most of them require, among other things, that an employee is paid a certain amount in salary. For Executive, Administrative and Professional workers to be exempt, they needed to be paid a salary of $23,660 annually (or $455/week). But, while the federal salary-level exemption may remain static (or not, there is the talk of raising it too), starting in 2020, an employer in PA will have to pay overtime to salaried employees who earn less than $610 per week and work more than 40 hours in a workweek. And so on and so forth as the salary level goes up each year. How will PA avoid the same fate as the DOL rules? Yeah, wait a minute, Eric! A bunch of states and business groups sued when the DOL proposed their similar overtime rules and a federal court entered an injunction. Could that happen in PA also? Hmmm. I suppose it could. Isn’t that right, PA business groups that may be reading this blog post? (Although, it’s unclear how clarifying the duties test for the exemptions could impact a potential lawsuit). But until then, PA employers, keep this one on your radar. Because this could have a big impact on your operations.